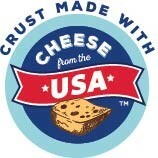 February cheese shipments were the second-most ever. 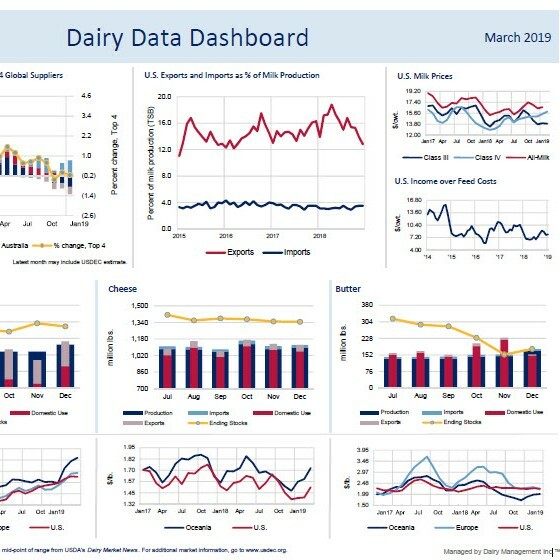 Every month, USDEC aggregates domestic and global dairy data to create 10 charts displayed in a one-page, printable dashboard. 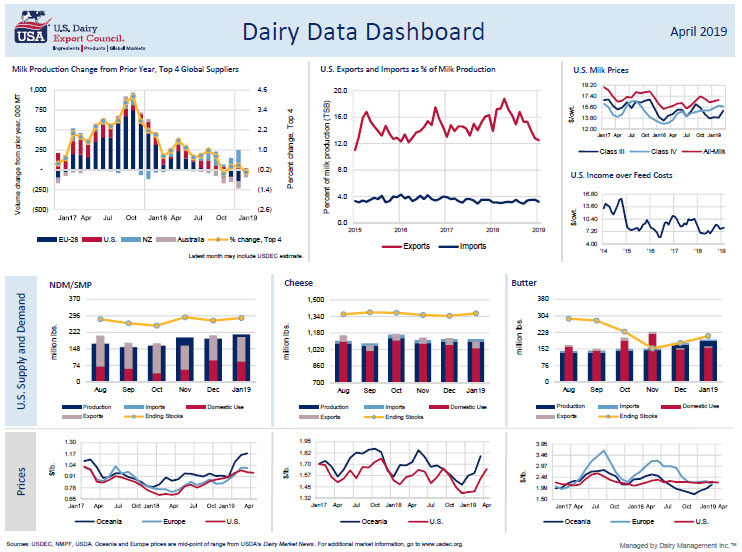 January whey shipments to China the lowest in nearly seven years. 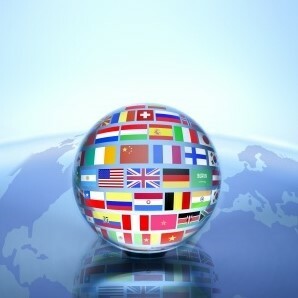 Trade Policy, Free trade agreements, Got Jobs? 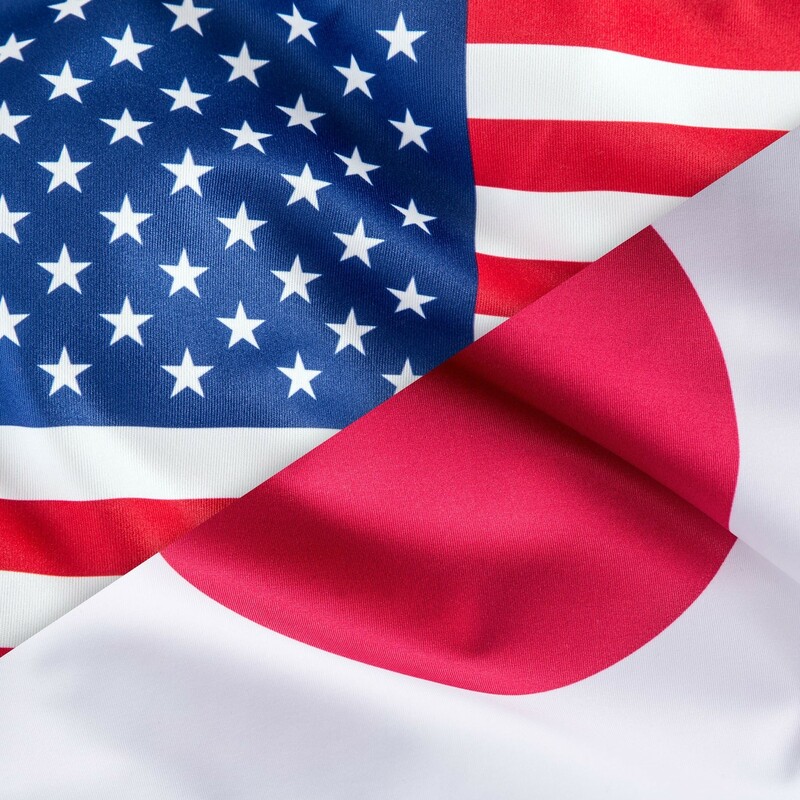 NMPF and USDEC are working hand-in-hand on trade policy issues that will affect dairy exports to China, Mexico, Canada, Japan, Vietnam and other countries. 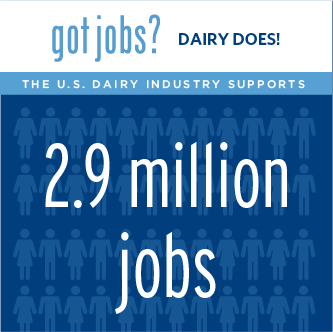 Dairy supports nearly 3 million U.S. jobs and a new study shows more than 45 million jobs are connected to the food and agriculture sectors. 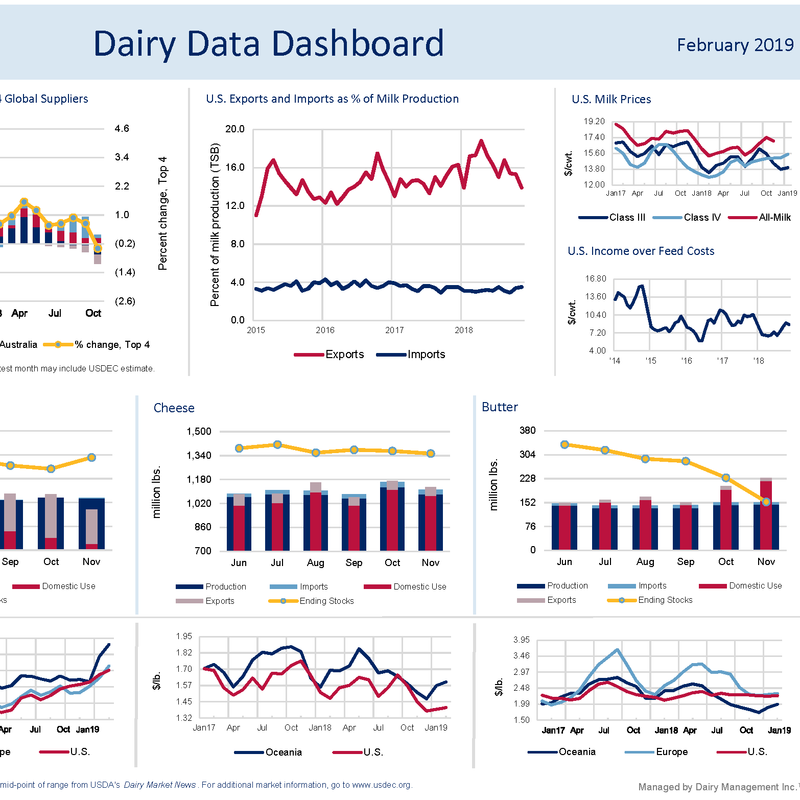 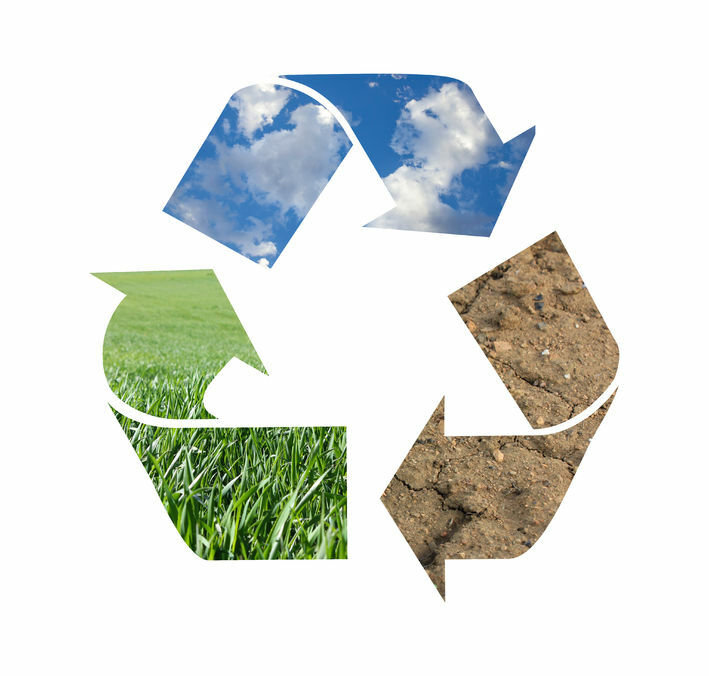 Fighting strong headwinds, exports reached nearly 16 percent of U.S. milk solids production, with shipment clearing 2 million tons. 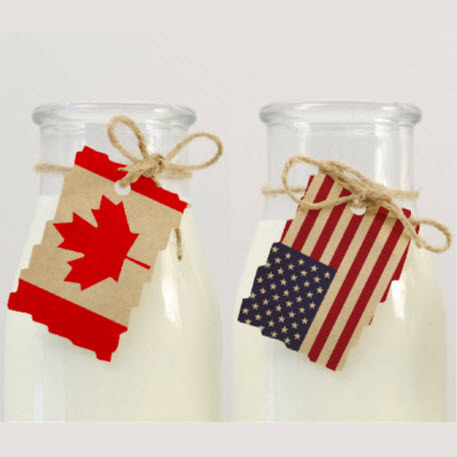 Successful DMI pilot programs with Pizza Hut and KFC in overseas markets illustrate an enormous foodservice opportunity for U.S. dairy industry. 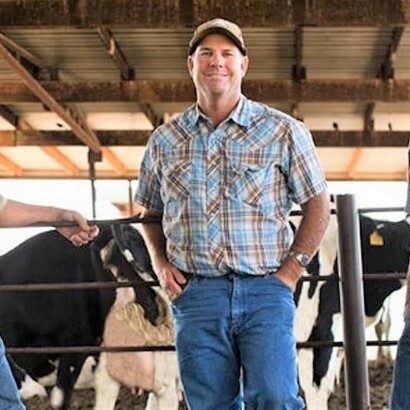 Sales to China, Mexico affected by retaliatory tariffs. 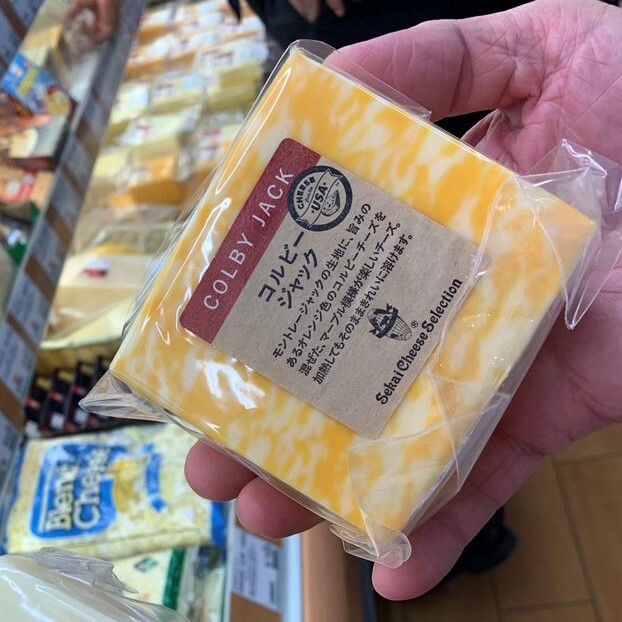 A study commissioned by USDEC projects Japan's aging population will decrease but its cheese consumption will continue to grow. 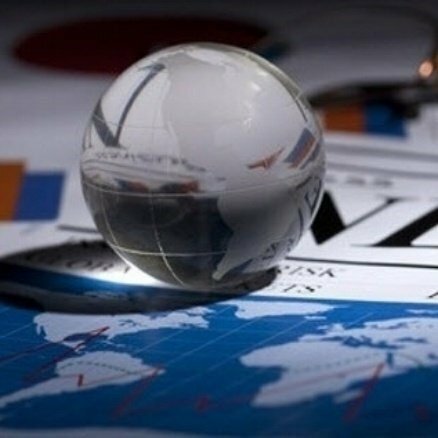 Slowly but surely, global markets are moving into better balance. 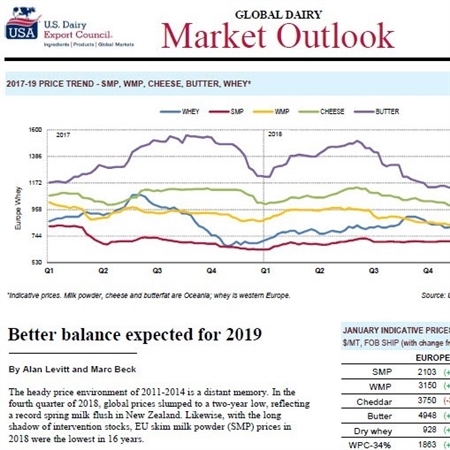 A new economic impact report released by USDEC forecasts that without a strong U.S.-Japan trade treaty, U.S. dairy exports could lose $1.3 billion in sales over 10 years. 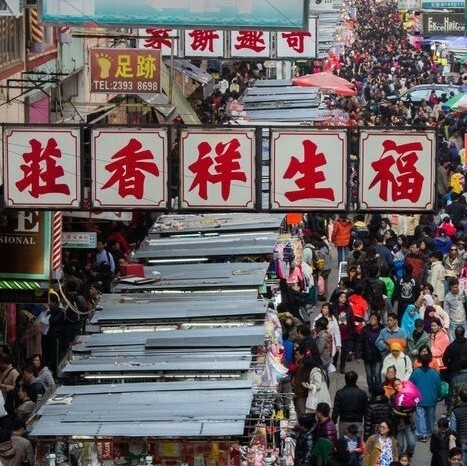 Trade data from the Bureau of Census was due to be released January 8. 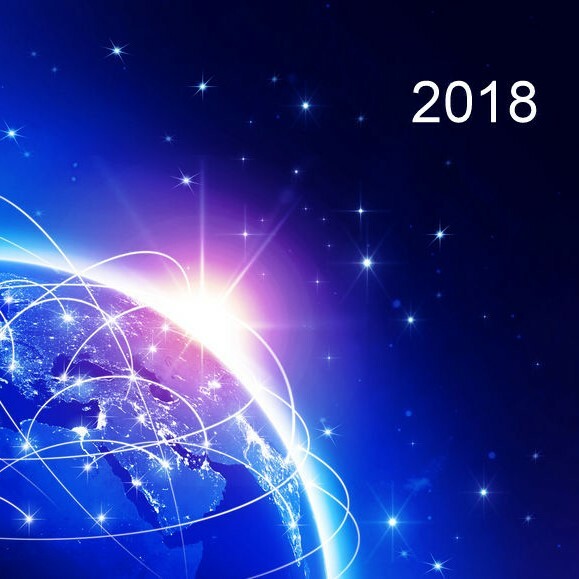 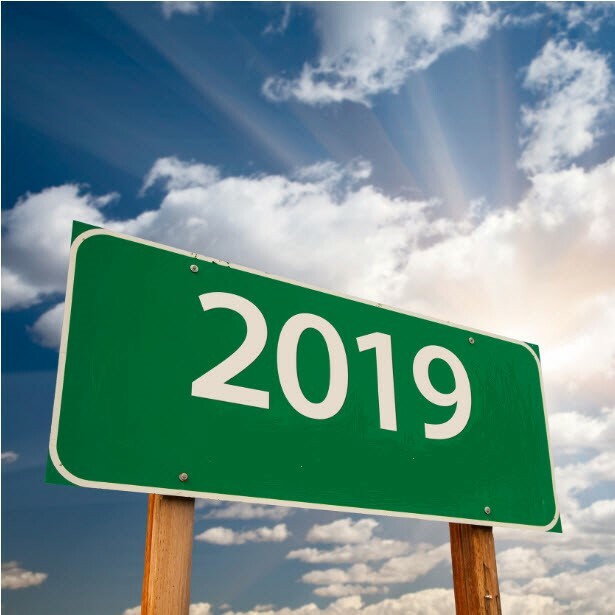 See the significant mergers, acquisitions, joint ventures, new facilities, executive hires and marketing initiatives that occurred during 2018.